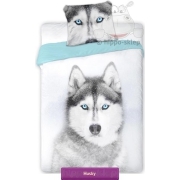 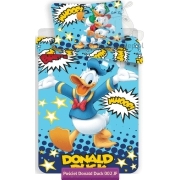 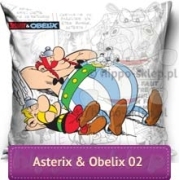 Kids bedspread with Asterix and Obelix known from several comics book and animated movies. 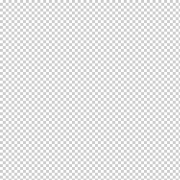 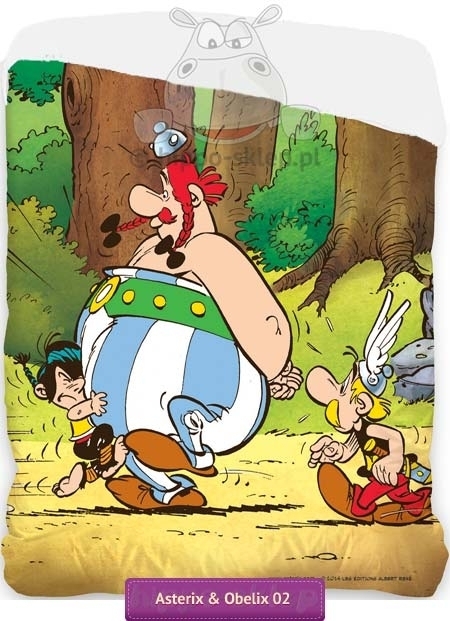 Bedspread with brave warriors from Gallic village constantly resisting Caesar’s legionaries size 140x200 cm (with tolerance of +/- 3%), roofing surfaces made from 100% cotton, bottom from microfibre polyester in white colours. 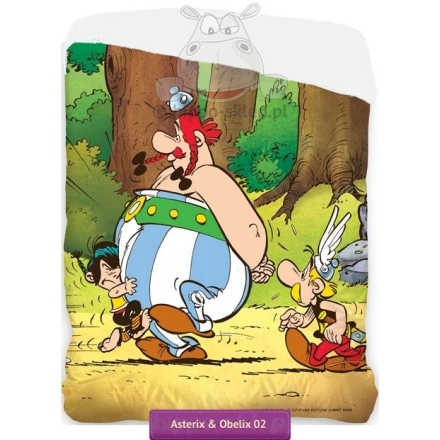 Bedspread Asterix and Obelix suited to the cover on the bed with range of mattress size 90x160cm and 140x190 cm and will be a great element of interior room in a small comics book with Gallic warriors.